No one knows Nissan better than Guelph Nissan. Our Nissan-Trained Technicians have all your servicing needs covered – from oil changes to winter tires. So the next time your Nissan is due for servicing, please don’t hesitate to book an appointment with us. Winter Tires: Visit us to get the correct winter tires fitted to your Nissan! Winter tires can definitely increase the grip, and optimize the safety of your Nissan, due to their aggressive tread, providing you with greater stability on the road! Check out our Tire Store, where you can shop by vehicle to see what tires match your Nissan model! Oil Changes: Keeping up with your Nissan oil change schedule is vital to maintaining vehicle performance, and nobody does oil changes better than Guelph Nissan! For added convenience, we also offer an easy to use online appointment booking system! Batteries: Guelph Nissan has you covered for all your battery needs. If you need a new battery, rest assured that we have the right one for your Nissan. If your not sure if you need a new battery, we can also perform a battery diagnostic test for you. A dead battery is inconvenient, but we’re always here to help. Brakes: The braking system of your Nissan is by far one of the most important safety systems. That’s why you should ensure your brakes are serviced regularly by our Nissan-Trained Technicians! We use genuine Nissan parts for any replacements needed, and we have all the right pads, rotors, and more! Parts: We offer a wide range of Nissan parts for your vehicle, which were designed and manufactured to Nissan standards! If you’re looking for new windshield wiper blades, we can assist. If you need new WeatherTech FloorLiners, we’ve got them – for all Nissan models! Whatever your needs, Guelph Nissan has you covered. 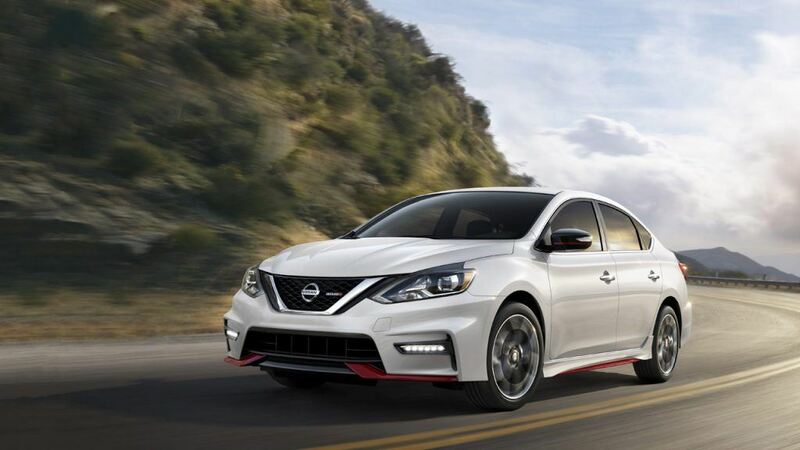 Servicing your Nissan regularly helps maintain its market value and keeps your vehicle happy. We hope you found this Blog informative, should you need anything not mentioned here, simply give us a call or stop by, we’re always happy to assist!